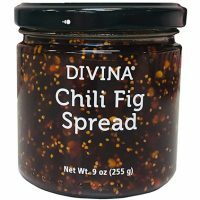 Crafted from Aegean figs, Divina Chili Fig Spread is deeply fruity and sweet. Chili pepper flakes adds a nice contrast and kick. 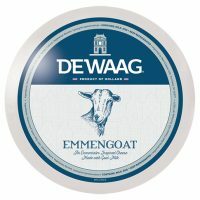 As an attempt to broaden people’s idea of goat milk, DeWaag has created an original cheese called Emmengoat. 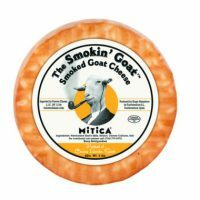 An emmental style cheese made with goat milk, it’s not your typical goat cheese. It’s approachable, nutty, and sweet with a nice tang at the end. 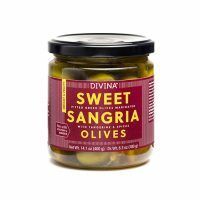 These olives are marinated in a tangerine and orange brine, mimicing the flavors of a sweet Sangria. 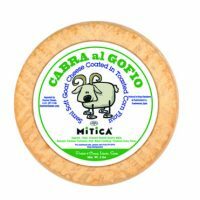 Serve with chilled Prosecco or pair with fresh goat cheese and walnuts. Mt. Athos olives are marinated in a savory Bloody Mary brine, consisting of tomato juice, pickled garlic, horseradish, and lemon juice. 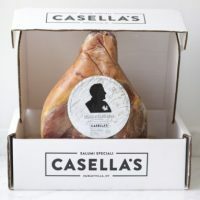 Not just a garnish for a Bloody Mary, try pairing it with some salami and Burrata. 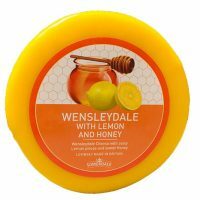 Our favorite Wensleydale is now flavored with lemon and honey. Sweet and tangy, try pairing this with fresh berries. Gofio is a type of roasted corn flour specific to the Canary Islands. 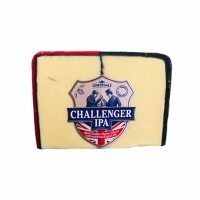 It’s used for everything from stews, sauces, ice cream, and now cheese! 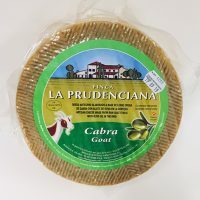 The rind of this semi soft cheese is covered with gofio, creating a roasted yeasty flavor balanced out by the bright sweetness of goat cheese.